 FM Approvals was notified on January 29, 2019 by Fisher Controls International LLC. of a potential non-conformance involving FM Approved Fisher Controls DLC3010 Digital Level Controllers manufactured between September 2014 and October 2018 (Intrinsically Safe Version). Company Identity: Fisher Controls International LLC. Hazard Involved: The products contain a non-compliance with intrinsic safety requirements due to an incorrect value of a capacitor having been fitted to the LCD meter. Under certain conditions involving multiple faults the product may be capable of producing an ignition-capable spark. Refer below to the Product Advisory, issued by Emerson Automation Solutions on November 7, 2018. The affected product should be repaired or removed as described in the attached document.